This wonderful Grade II listed period property is full of charm and character, with ancillary accommodation, lovely gardens and beautiful views across the Arun Valley. Greenfields offers generous accommodation with a wealth of character and lovely period features, including inglenook fireplaces, wonderful exposed timbers and a welcoming reception hall at the heart of the house. Accommodation comprises a reception hall, drawing room, dining room, snug, kitchen/breakfast room, utility room, cloakroom, principal bedroom with en-suite bathroom, three further bedrooms (two en-suites) and a family bathroom. There is also an excellent two bedroom cottage with its own private entrance, but which may also be accessed directly from the principal house. 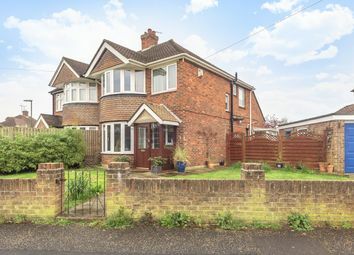 This would be eminently suitable for a dependent relative, or staff, providing well-appointed living space with a lovely courtyard garden. 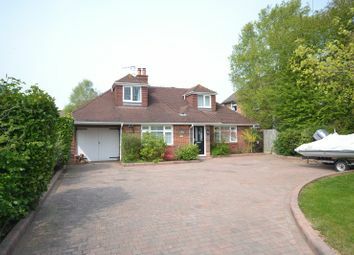 Outside, the house is approached via a gravelled driveway leading to a double garage and an additional parking area for several cars. Greenfields has delightful and mature gardens sloping gently away from the house from which there are stunning views across the Arun Valley to Arundel Castle in the distance. A broad swathe of lawn with hedging, mature trees and attractive flower borders extends from a large paved terrace abutting the house, providing an excellent outside dining/ entertaining area. 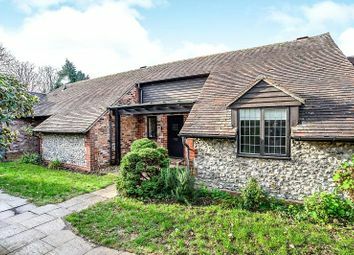 Greenfields occupies a wonderful position in the peaceful hamlet of Wepham in the South Downs National Park, some three miles from Arundel and just half a mile from the village of Burpham with its 11th century church and well-known public house, The George & Dragon. Arundel, home of the Duke of Norfolk, is notable for its castle, cathedral, a good range of shopping facilities for everyday items, restaurants and antique shops. Arundel is also home to the Wildfowl and Wetland Trust and has an open-air swimming pool and public tennis courts, as well as a mainline railway station with services to London Victoria and Gatwick. The town is also just three miles north of the beaches of the south coast. Sailing may be enjoyed from the marina at Littlehampton or, further to the west, at Chichester Marina. Chichester offers a wider range of shopping facilities, in addition to the renowned Festival Theatre and Goodwood, which hosts events for horse racing and motoring enthusiasts. 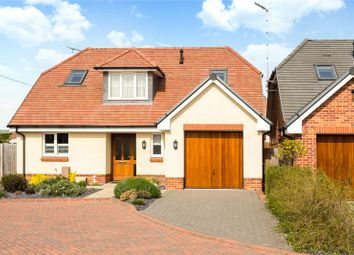 There are many miles of foot and bridle paths on the doorstep of the property to enjoy. For more information, or to arrange a viewing, contact Strutt & Parker, 31 North Street, Chichester. Telephone 01243 832600.